Let’s take a joking look at some of the most common cannabis-themed posters and ask ourselves the all-too important question, "What does your cannabis poster say about you?" 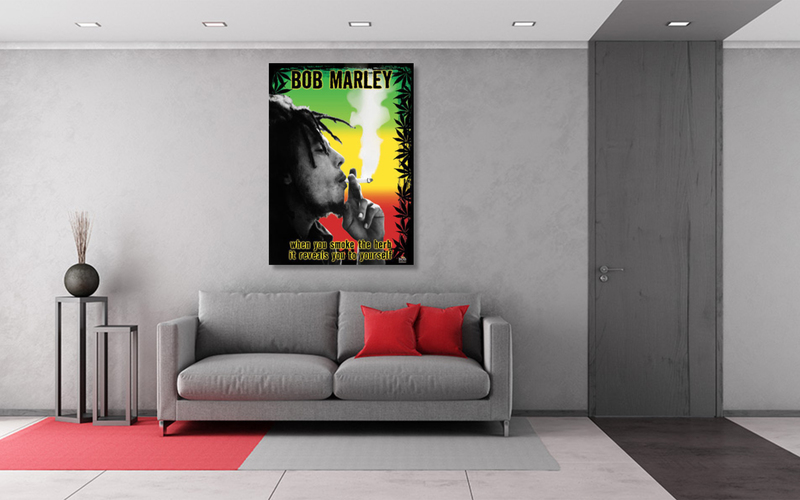 What Does Your Stoner Poster Say About You? What Does the Average Stoner Look Like in 2018? What Does Your Vape Say About You? What Does The Bible Really Say About Cannabis? Chillin with Recyclers - what does it recycle? Hemp Beach TV Episode 235 Happy 7\10 and what does Sean Kush eat for dinner?